Kazuo Hara became famous — some would say notorious — for the documentaries he made about individuals who defied Japanese social norms and laws. One such individual was Kenzo Okuzaki, the subject of Hara’s 1987 film “The Emperor’s Naked Army Marches On.” A veteran of the Imperial Japanese Army’s disastrous New Guinea campaign in World War II, Okuzaki relentlessly tracked down fellow survivors with information about the executions of two privates, ostensibly for desertion, shortly after Japan’s surrender. In the film’s climax, Okuzaki violently attacks a former sergeant who, as Hara’s camera records every punch, kick and groan, confesses that he and others killed and ate fellow soldiers. 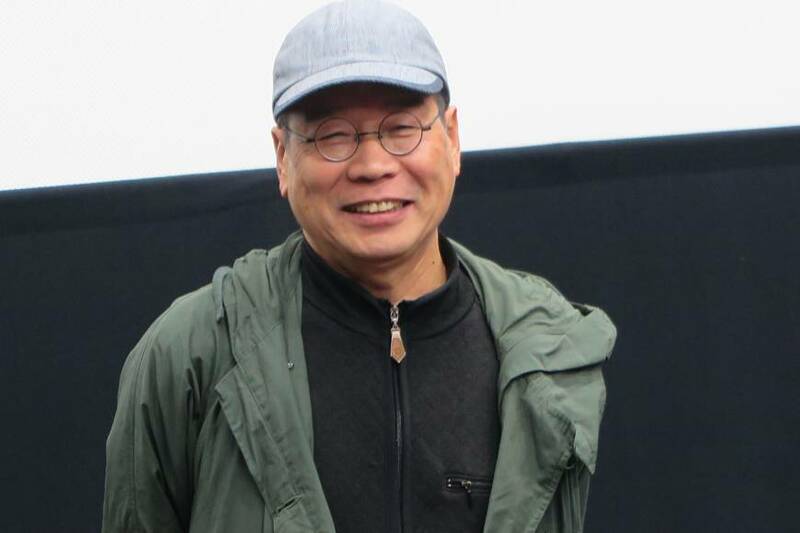 Speaking to The Japan Times, the 72-year-old Hara says that he stopped making documentaries for nearly 14 years after the release of “A Dedicated Life,” his 1994 film about iconoclastic novelist Mitsuharu Inoue, because he had basically run out of material. 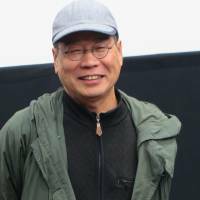 What drew Hara back into filmmaking was a group from the city of Sennan in Osaka who were fighting a long, wearying court battle against the government over compensation for deadly respiratory diseases caused by asbestos. Long the center of Japan’s asbestos products industry, Sennan was a magnet for workers from poor rural areas and marginalized groups, such as Koreans living in Japan, in the postwar period. Though aware of the dangers asbestos poses to human health, the Japanese government did little to effectively regulate the industry, prioritizing economic development instead. 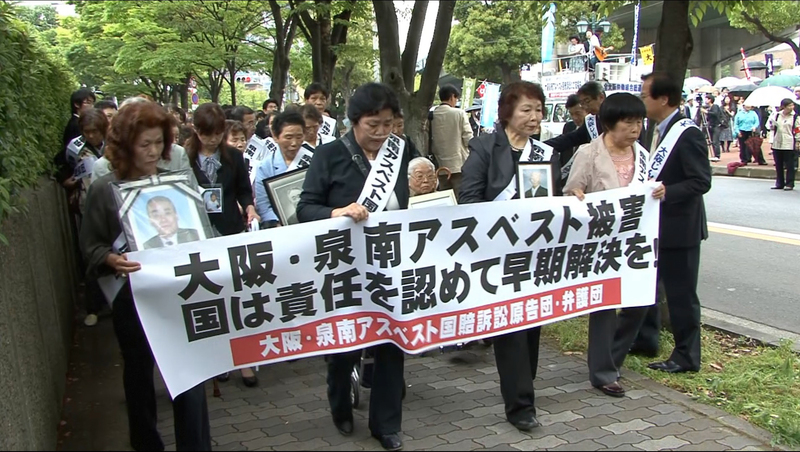 A 1995 ban against the most carcinogenic forms of asbestos, and a final total ban in 2012, came too late for the 31 people in the first group of Sennan plaintiffs, many of whom were already severely ill when they sued the government in 2006. Many died in the years that followed. As he began filming the plaintiffs together with their families, supporters and lawyers, Hara struggled to find a theme. Not only was the issue unfamiliar, but his subjects were not rebellious and out-sized personalities like Okuzaki was. “I personally like strong people,” Hara says. “I myself am weak. I want to turn my weakness into strength and so I’ve made films about these strong people who attract me. 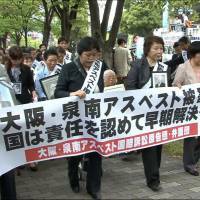 After two years of editing, Hara screened the completed film, “Sennan Asbestos Disaster,” at festivals in Busan, Yamagata and Tokyo last fall. Despite its 215-minute length, audiences responded with laughter, tears and applause, and the film won prizes at all three festivals. Even so, Hara says he regrets not finding a protagonist like Okuzaki. 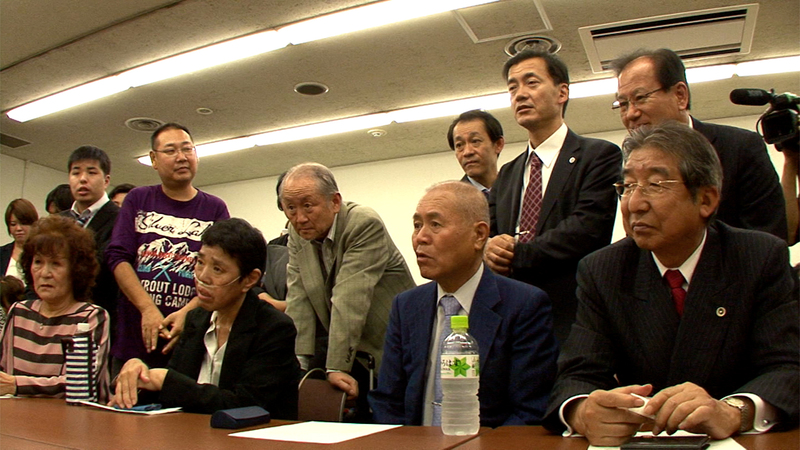 The nearest he came was Kazuyoshi Yuoka, an outspoken former asbestos factory manager and plaintiff group leader. In the film, Yuoka becomes ever more exasperated as the government loses trial after trial but continues to file appeals. Over the opposition of his group’s lawyers, Yuoka tries at one point to push past a security detail to personally present Prime Minister Shinzo Abe with a petition asking him to halt a government appeal to the Supreme Court. When that fails, he is among the plaintiffs loudly demanding a meeting with the health minister. After 21 days of daily meetings, the plaintiffs work their way up a ladder of sweaty, stone-walling junior bureaucrats, but not to the minister himself. The story has a happy ending, of sorts. In October 2014 the Supreme Court sided with the plaintiffs — though some were shut out of the compensation judgement since their claims dated after the 1971 cut-off decided by the court. 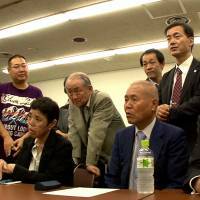 Then, in January 2015, then-health minister Yasuhisa Shiozaki visited Sennan to meet and apologize to the plaintiffs and their families. He even lit incense and prayed beside the body of one woman who had died three days before his arrival — an emotionally charged scene recorded from beginning to end by Hara’s camera. In a final interview with Hara, however, a still-dissatisfied Yuoka says the plaintiffs should have expressed their true anger to Shiozaki, instead of being pleased, as some evidently were, that such a high official should bow his head to them. Hara says he can see similarities in how the victims of the Great East Japan Earthquake are praised by the foreign media for their silent stoicism. “I wanted to tell them ‘Are you joking? Stop it! '” Hara says. “I hate it when Japanese are praised for being so patient in a situation like that. In the film I clearly criticize Japanese who are like that. I mean, I love them but we ought to detest those who call someone like Shiozaki a ‘nice guy.’ That’s the message of the film. “Sennan Asbestos Disaster” (Japanese title: “Nippon Koku vs. Sennan Ishiwata Mura” comes out in selected theaters from March, including Eurospace in Tokyo and Cinema Jack & Betty in Yokohama from March 10. For more information, visit www.docudocu.jp/ishiwata/theaters.php.